ABC has declared that it shall not suffer a Wicked City to live, cancelling the first-season crime drama after only three episodes made it to the air. 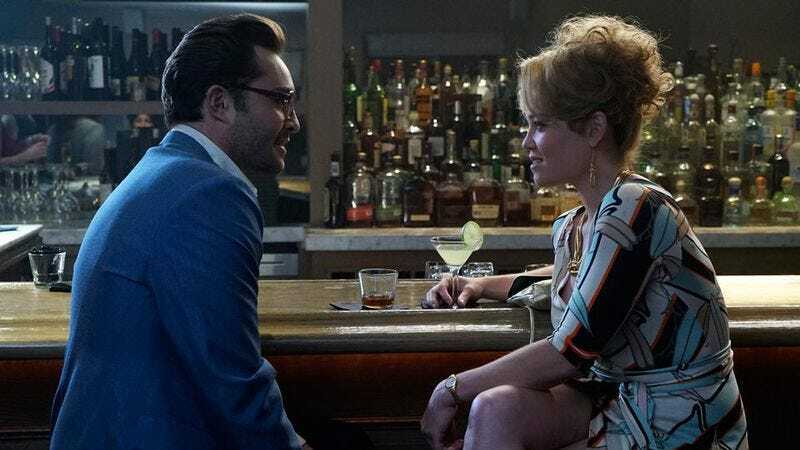 That makes Wicked City the first series of the 2015 season to officially get the boot; the show’s cast and crew—including stars Jeremy Sisto and Ed Westwick, and whoever’s job it was to pick out the admittedly great ’80s soundtrack, will be allowed to finish work on the eighth episode, but then they’re done. By all accounts, the show was axed for the simplest of reasons: nobody watched the damn thing, with an entire nation yawning at the prospect of a guy from Gossip Girl murdering his way through half of 1980s L.A. Not even the power of “anthology,” the most potent magic word in today’s TV spellbook; was able to save it; Wicked City won’t even be allowed to air five of the episodes it already shot, let alone carry on to tell other stories in future years.